Enough said? The aluminum we use to cast our distinctive charcoal grill and smoker is hand-poured into individual molds. From there we grind and balance the edges and shape the vents to ensure a tight seal on every one which means more consistent cooking for you and more flavor in your BBQ. 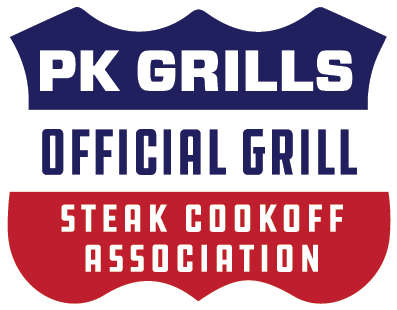 We take as much pride in your unique hand-poured PK Grill and Smoker as you do.